Just when you think you have got some of your favorite restaurants figured out, they go and change or add some things. 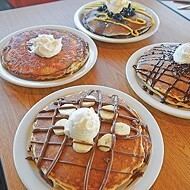 We are highlighting some of our favorite new full-time additions to menus across the metro area. 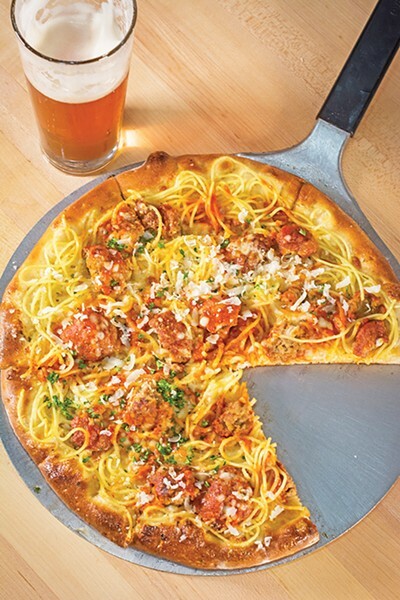 Upper Crust recently added three new pizzas to its menu full-time: the Kickin’ Chicken with mozzarella, chicken and red onion; the Isla with capocollo, caramelized onion, roasted pineapple and balsamic glaze; and the Abe Froman with mozzarella, pepperoni, prosciutto, pulled pork, spicy sausage, red onion and mushrooms. Also be on the lookout for its spaghetti pie, which is just as it sounds and routinely appears on the weekly specials at each of its three locations. This 16th Street Plaza District favorite keeps its menu rotating under the guidance of executive chef Shelby Sieg. 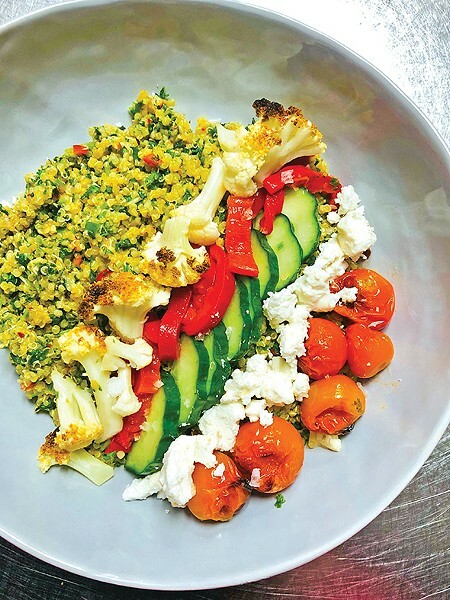 It has recently expanded its hours to include morning service, which only gives you more time to try Sieg’s take on classic tabbouleh but replaces bulgar with quinoa. It is tossed with lemon, aleppo chile vinaigrette and topped with charred cauliflower, blistered tomatoes, English cucumbers, roasted red peppers and Bulgarian feta. The feta can be removed for a vegan dish that is light and refreshing. Krave Teriyaki was co-founded by a Seattle expat who missed the teriyaki restaurants ubiquitous in the Pacific Northwest. 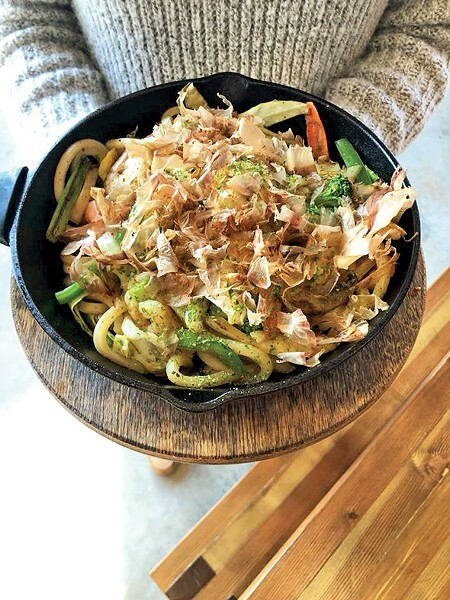 It delivers excellent sauces with its variety of chicken but also has interesting stir-fry dishes like the new yaki udon that mixes the white udon noodles with a special soy-based sauce, protein of your choice and vegetables and is topped with katsuobushi, which are dried and smoked bonito fish flakes. The minds behind Charleston’s and many other restaurants in the city have another hit on their hands in Norman with the opening of The Winston downtown. 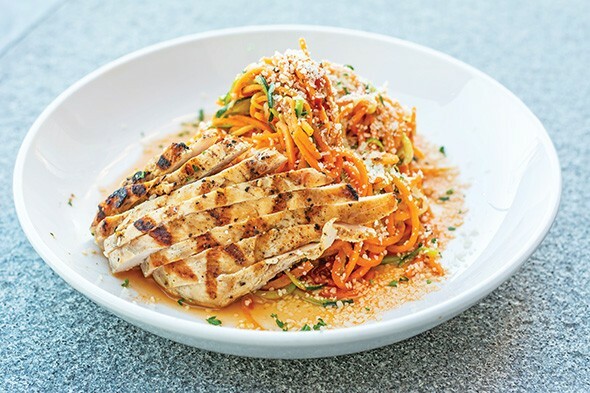 It has added spiralized vegetable pasta for those looking for a lighter take on pasta that uses uniquely cut sweet potatoes and zucchini and marinara and pairs it with grilled chicken. Consulting chef Vuong Nguyen added a few new items to this south side pan-Asian staple that maintain its light and fresh ethos but also incorporate his French training. There are new items like soy sesame chicken wings, green scallion crab Rangoon, and yellowtail with ponzu and lemon. 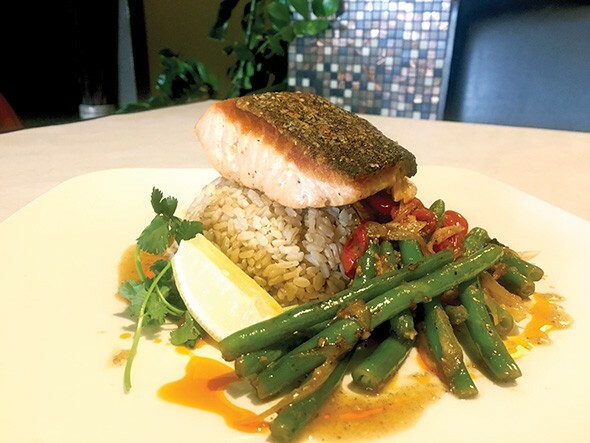 Salmon is perfectly seared with brown rice, tomatoes and green beans and topped with miso butter. 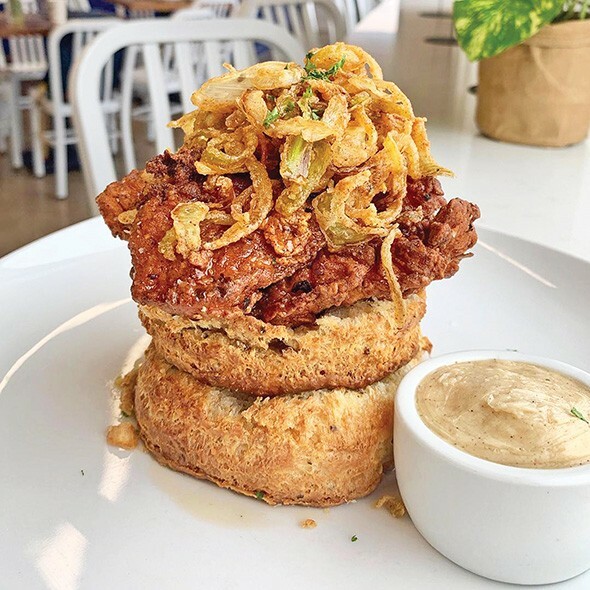 In honor of its one-year anniversary in March, Buttermilk added a host of new menu items for its massive biscuits with two new menu sections including brunch plates and sweets. 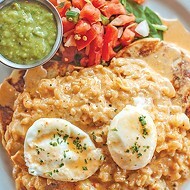 The plates include a migas biscuit, brunch bowl, buttermilk debris with sausage gravy and another with red-eye gravy. The largest might be the chicken and biscuits, which tops the biscuit with fried chicken, crispy leeks and maple syrup. Your favorite Uptown 23rd seafood restaurant is flexing its turf muscles with the addition of a classic double cheeseburger and a skirt steak from 44 Farms in Texas. 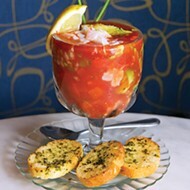 It has also added three signature cocktails that are just $5 during happy hour. 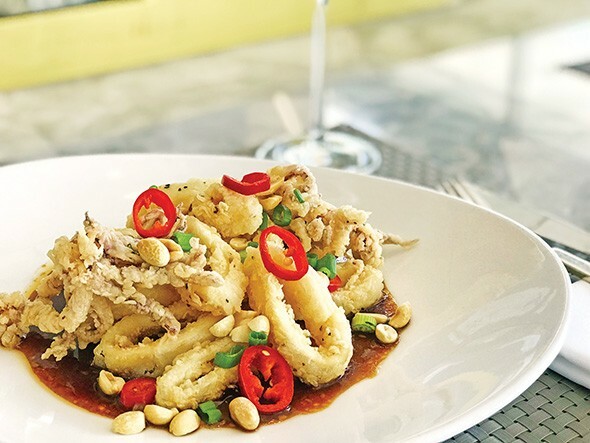 Kung Pao calamari takes the classic appetizer up a notch with a sauce that is a little bit sweet and a little bit spicy.